If you're protecting your phone system with AC outlet surge protectors, then you've only completed half the job. Get rid of the power supplies for your IP phones and devices. What are Analog DID Lines? Take a moment to consider how much telephone systems have evolved since the original patent was awarded to Alexander Graham Bell in 1876. To further customize your business' analog, digital or IP telephone station you may add accessories to fit your needs. 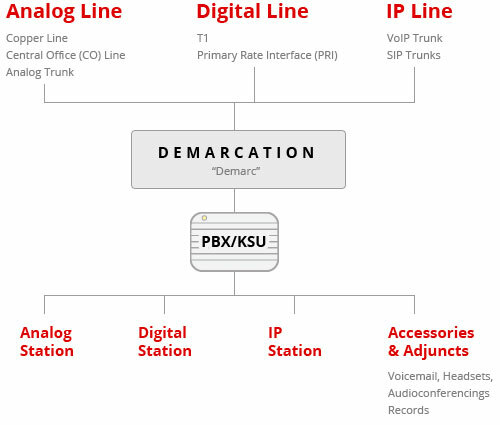 Current PBX systems can accommodate three major telephone stations - analog, digital and IP. IP phone stations are the newest and most talked about of three.